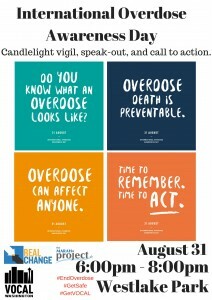 The Marah Project equips SPD with Narcan! Seattle Police Bicycle Officers now have THREE saves! Seattle police bike officers carrying Narcan, thanks to The Marah Project! 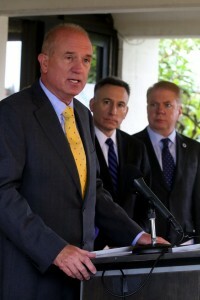 Speaking at a gathering with elected officials announcing a task force to confront rising heroin use, King County Sheriff John Urquhart said, “we can’t simply keep doing the same thing over and over again and expect different results.” Listening at right is King County Executive Dow Constantine and at far right Seattle Mayor Ed Murray. 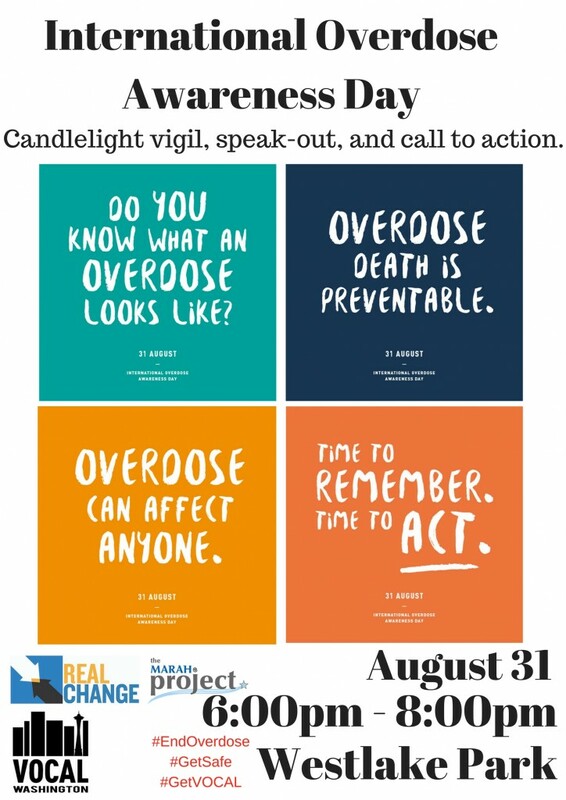 Senator Patty Murray talks about Marah on the floor of the U.S. Senate as she calls for action to solve the heroin and mental health crises in our country! 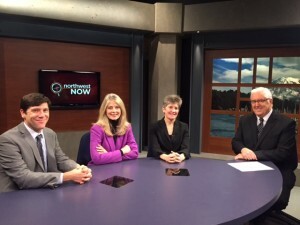 Penny joins expert panel on heroin addiction, aired on KBTC-TV’S “Northwest Now” program.